Kosoom always be thankful for old friends and new friends’ support, which motivating us to self-improve continually. Glad to share with you that Kosoom's another new factory has been running well since established in April, now totally enjoys a 25,000sqm production area, 3 million pcs/ month productivity. 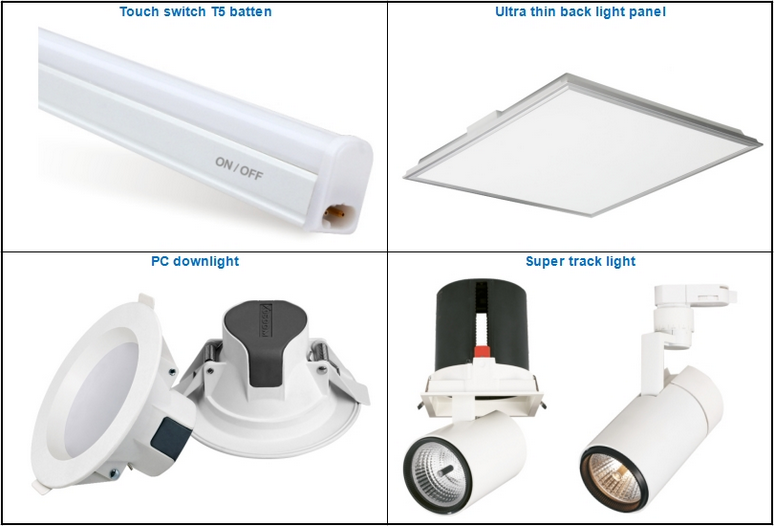 These improvement enable us to offer a stable quality, more competitive price and better lead time for you. 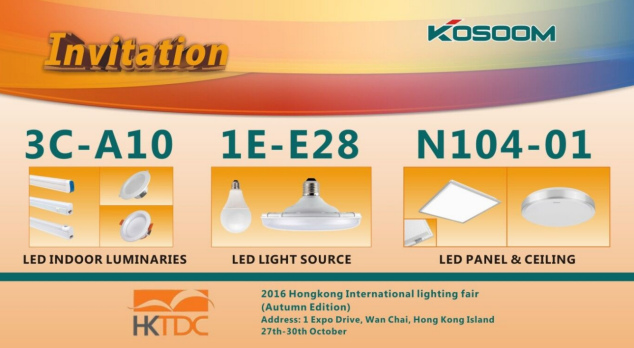 We also developed series of new products recently, which we will present in the coming HongKong International Lighting Fair. We would very much love to invite you to come to our stands, we will present more products details and how we can help you in the LED business section.